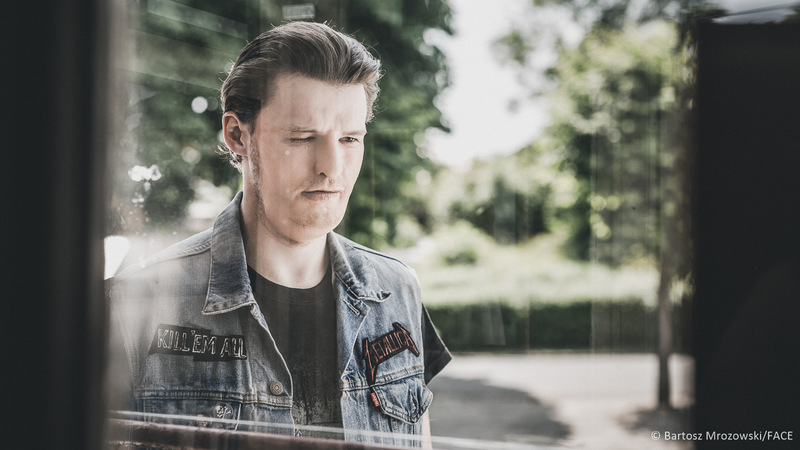 Jacek, a scruffy small-town oddball, loves heavy metal, his girl-friend, dog and small car. Employed as a builder of the giant statue of Christ the King in western Poland, he sustains a horrible accident at work. Amid the attention of the whole country, Jacek becomes the first Polish citizen to have a face transplant. 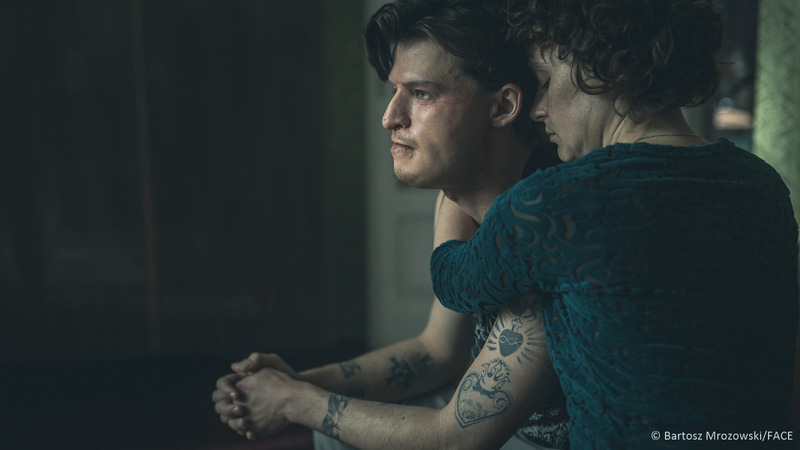 A strange, emotionally engaging film, Mug tells a story of inner strength and beauty, brilliantly blending realism, streaks of fantasy and dark humour. Małgorzata Szumowska applies a loosened structure, whose inscrutability is further augmented by a refined work with the camera. The result is an uncompromising, yet funny study of an identity crisis, craftily switching between farce and sardonic social comment. 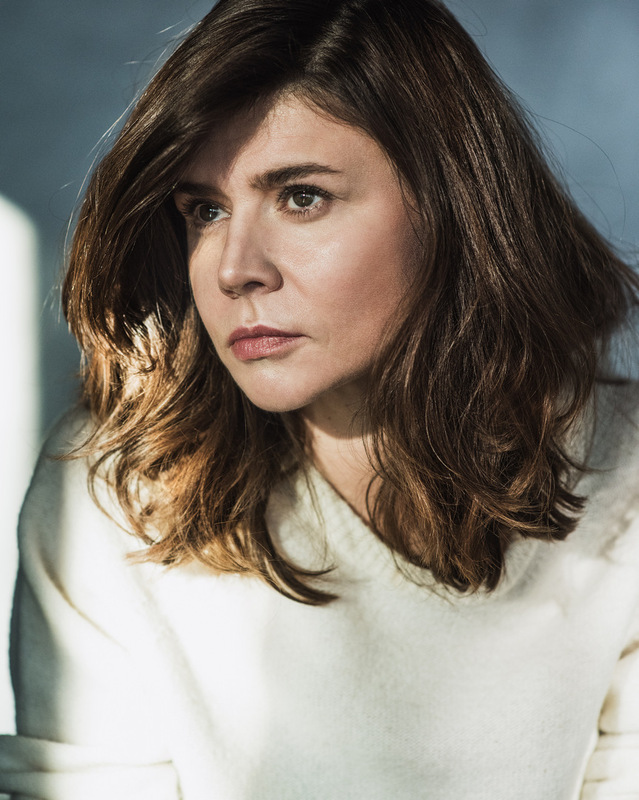 The Polish director, screenwriter and producer Małgorzata Szumowska (b. 1973) is known for her singular and methodological analyses of human relationships and bold accounts of the topics relating to national identity and social taboos. Her most acclaimed creations include the drama Body, a manifesto of housing estate optimism, the winner of the Silver Bear for Best Director at the Berlinale in 2015. 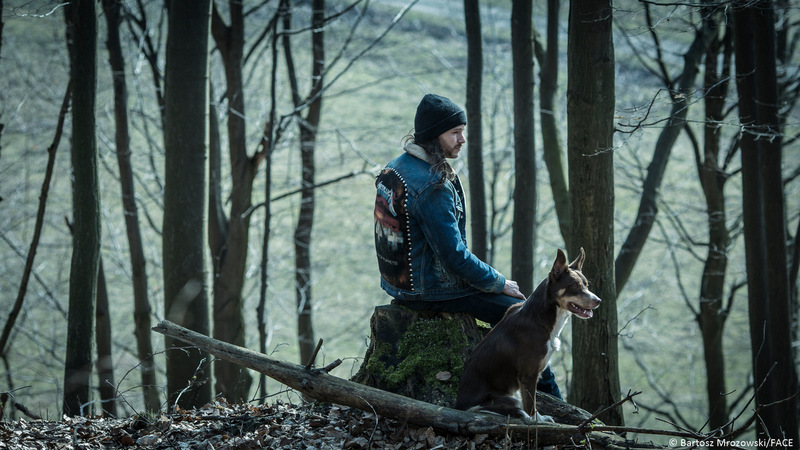 While in Body Szumowska focused on the paradoxes of the contemporary Poland, flounced between the withering traditions and the complex challenges of the present time, in her latest feature, Mug, she rigorously reveals the shallow, deformed, bigoted and hypocritical Polish countryside.